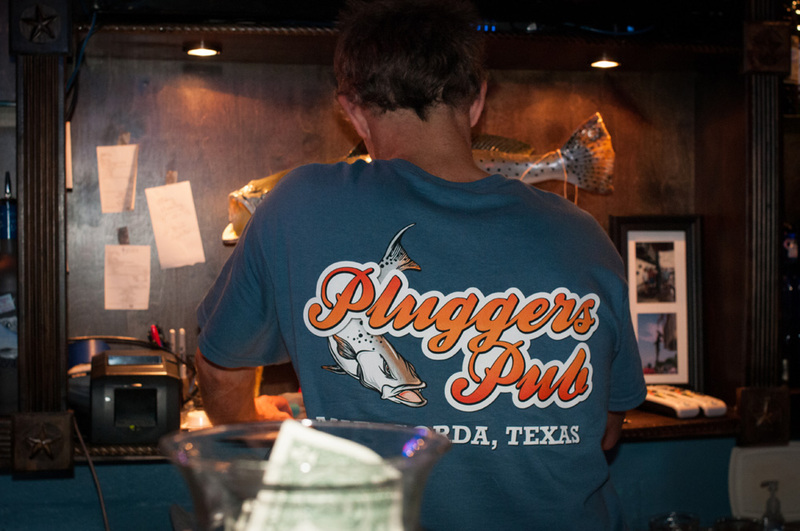 Pluggers Pub | Matagorda's Nicest Dive Bar! 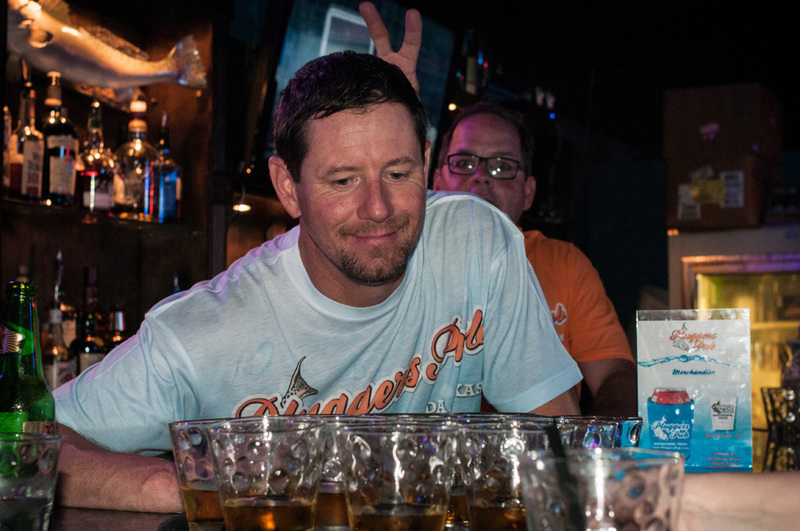 Not sure if these are Brian’s Bombs, Matagorda Kisses or Fuzzy Pussies! But I’m sure they were delicious! Our new t-shirts are in! 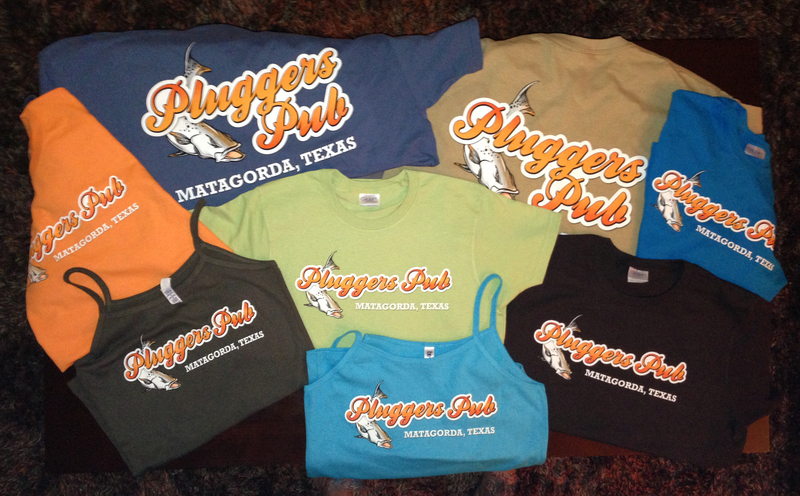 Get yours this weekend at Pluggers Pub for only $20! Assorted colors and sizes in men’s tees, women’s tees and women’s spaghetti strap tanks! 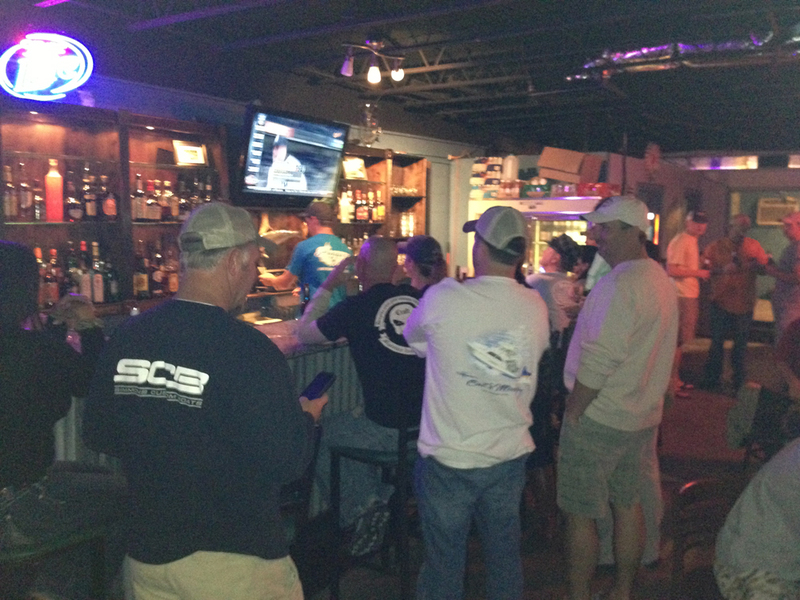 Great crowd came out for our soft opening night! 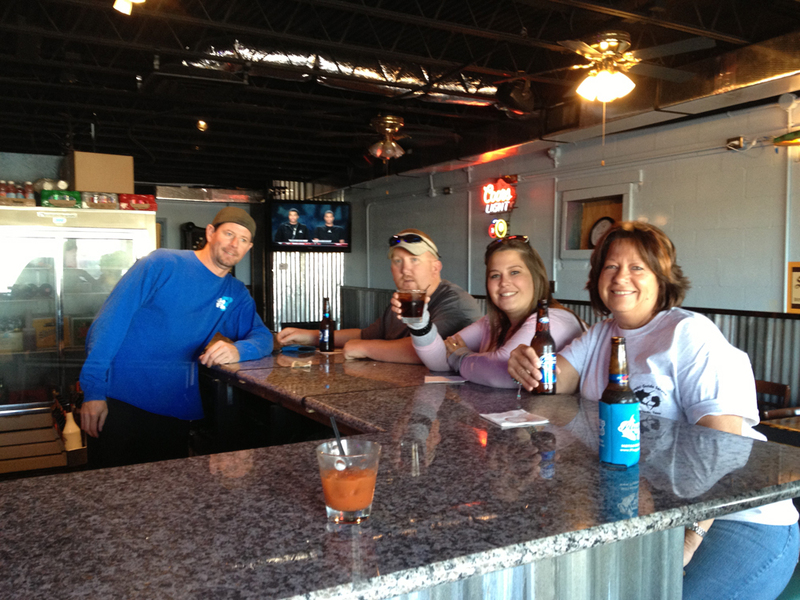 The first drinks were served on Thursday, April 5th! Our soft opening went great! 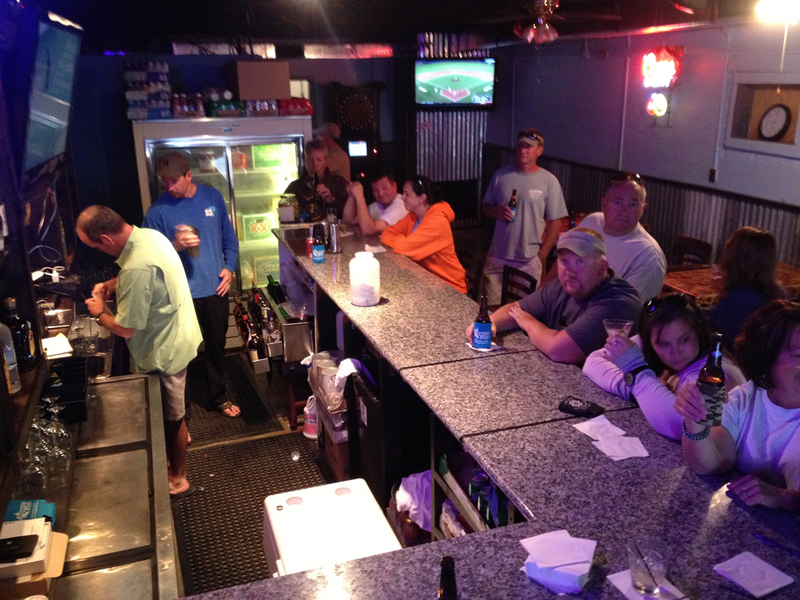 Welcome to the newest bar in Matagorda, Texas. 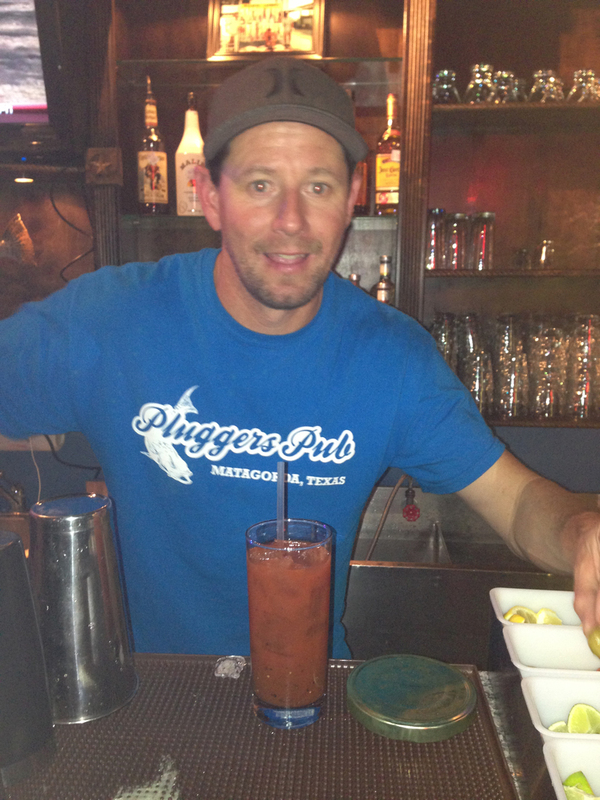 Owned and operated by local fishermen, Brian Mihail & Bert Kivell, Pluggers Pub opened in April 2013.